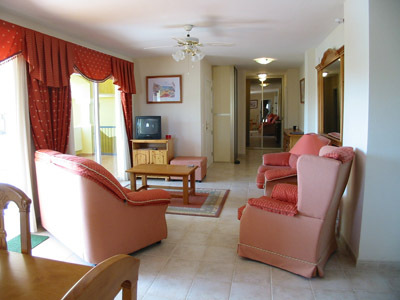 A two bedroom two bathroom apartment on Duquesa del Mar. It is on the 1st floor and enjoys a sea and pool view. 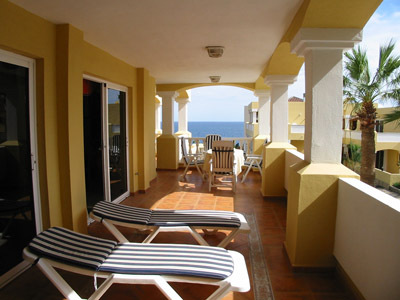 There are 2 balconies, one of which is south facing and there are sunloungers available for guests use.